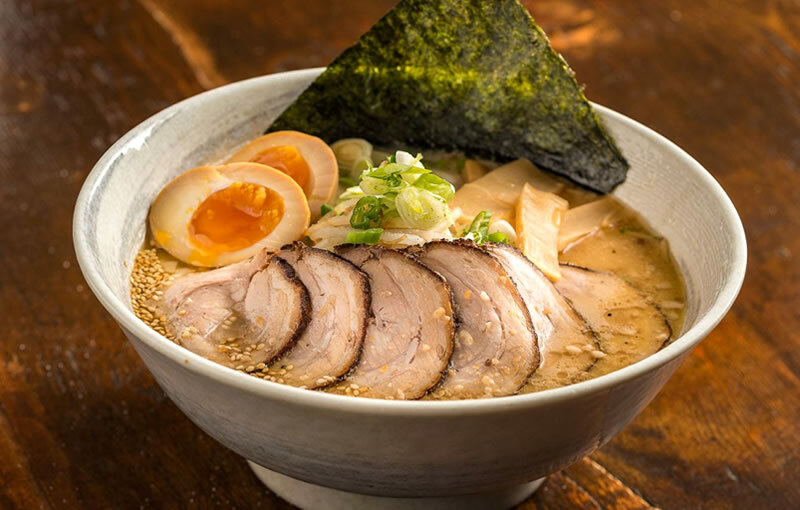 If you’re craving a big bowl of noodle soup, head to The Ramen Bar for some of the best ramen in the city. The slow-simmered broths are full of flavour and the noodles are made in-house using a state-of-the-art Japanese machine. There are lots of soups to choose from, but their classic tonkotsu ramen is hard to beat. 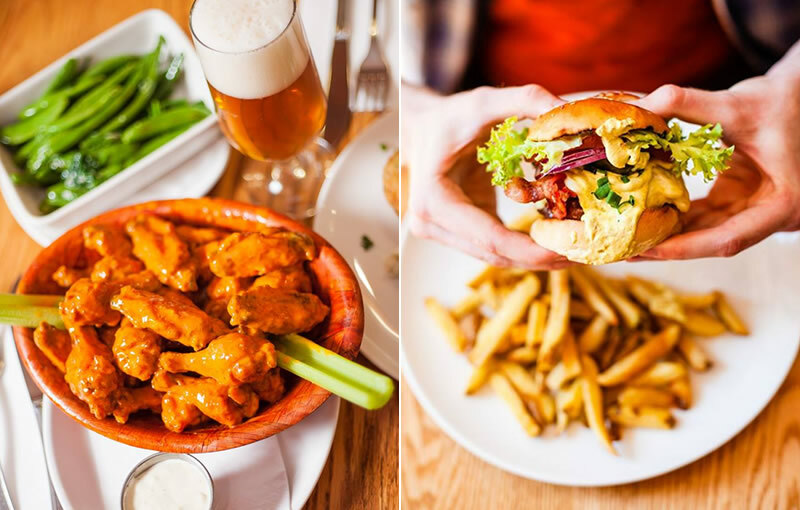 Open from dawn ‘til dusk, Elephant & Castle serves American-style comfort food in the heart of Temple Bar. Whatever you’re craving, you’ll find it here – homemade burgers, fresh salads, steaks, omelettes, and more. Don’t leave without trying some of their famous spicy chicken wings. On those days when only pizza will do, head to Boco for cocktails, craft beers, and some of the best wood-fired pizza in town. 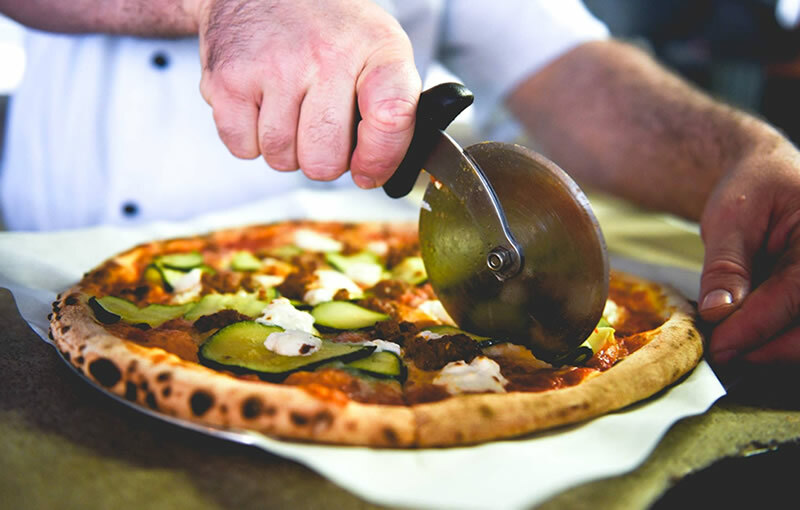 Their bases and sauce are authentically Italian, but some of the toppings are from closer to home – Cashel Blue cheese and black pudding, for example. 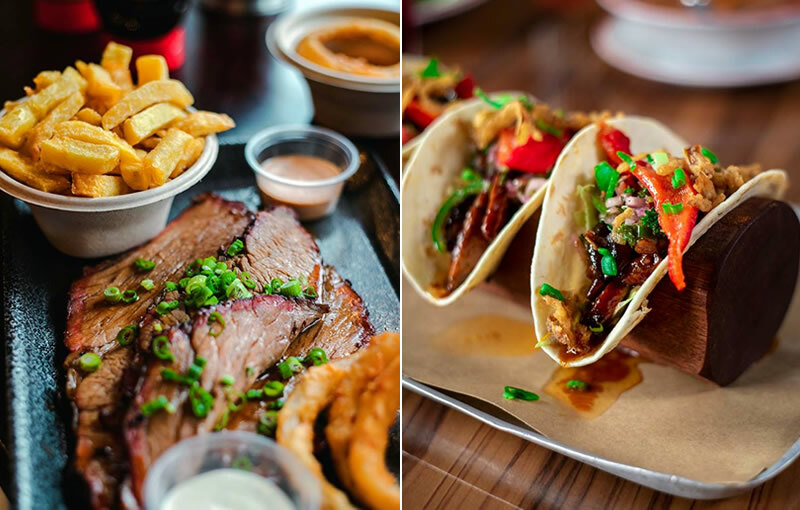 Bringing a taste of Texas to the centre of Dublin, this laid-back barbecue joint is perfect for catching up with friends. Come hungry and get stuck into their smoked brisket, tender pulled pork, or a rack of St. Louis-style pork ribs. Whisky lovers are in for a treat – there are over 140 to choose from and they make a mean Old Fashioned, too. 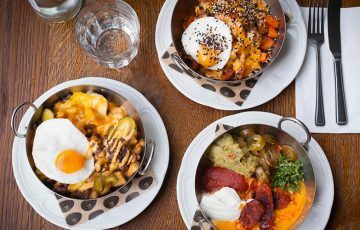 Specialising in small plates with big flavours, Dylan McGrath’s buzzy tapas bar is a great choice for date night or a pre-theatre supper. 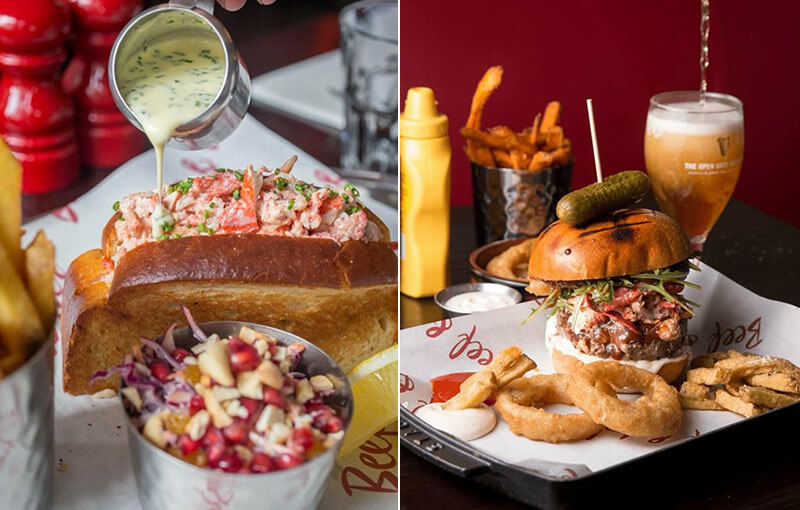 Expect inventive and indulgent dishes like pumpkin macaroni, BLT lobster on toast, and their foie gras burger with cherry ketchup. 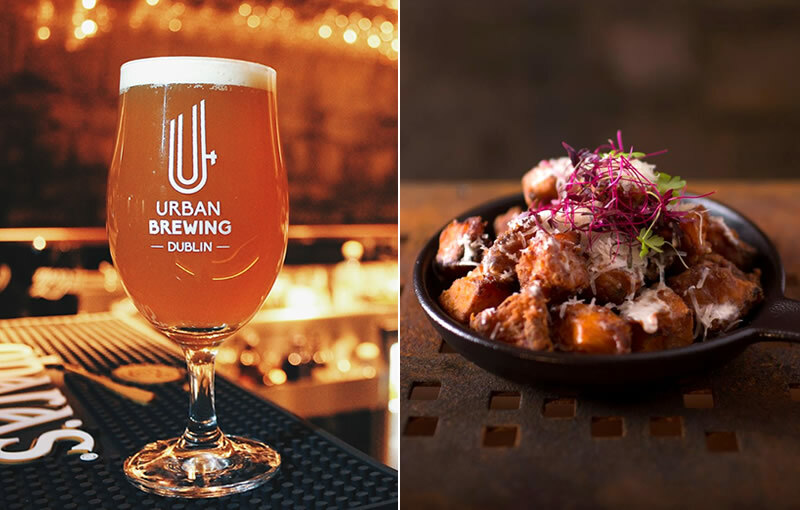 Pair tapas-style dishes with craft beers at this microbrewery bar in Dublin’s Docklands. There are cured meats, flatbreads, and croquetas to graze on, plus heartier options like Irish beef cheek braised in O Hara’s Red Ale. 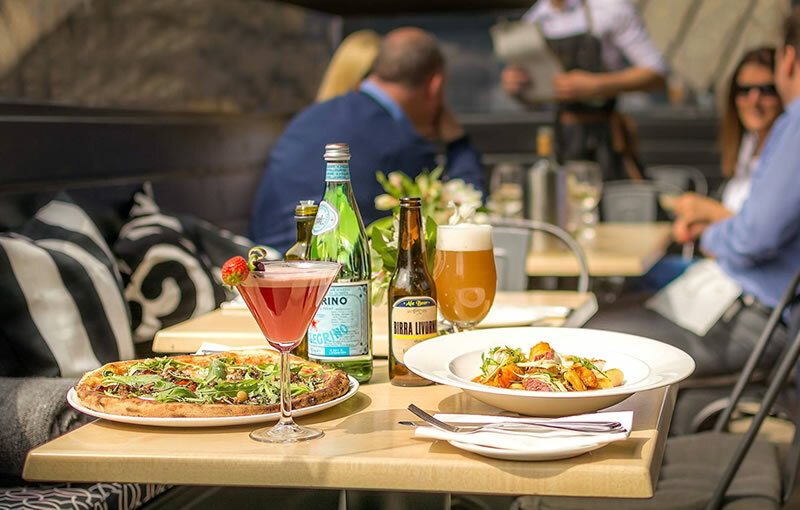 Osteria Lucio combines Italian flavours with Irish hospitality for the ultimate feel-good dining experience. 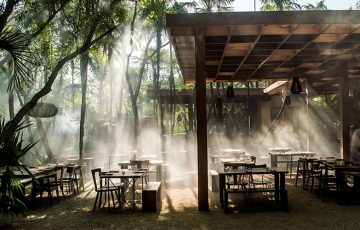 The menu reads like a dream – wood-fired pizzas, handmade pasta, cicchetti, and more. On warm days, you can sit outside with an Aperol spritz and feel your worries melting away. 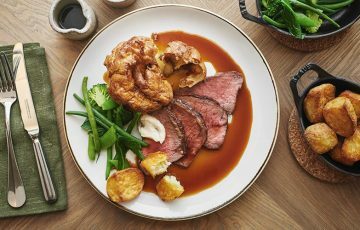 Serving classic comfort food over three storeys, Crow Street is a top spot for brunch, dinner and drinks, and everything in between. 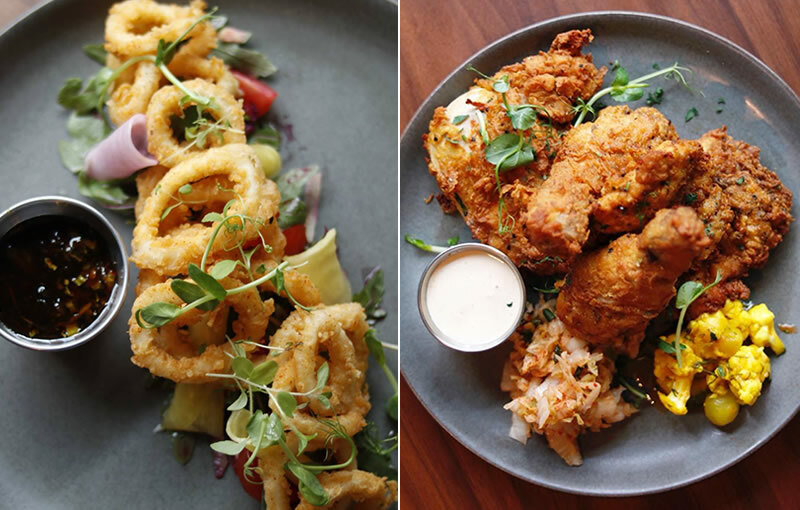 The menu is packed with feel-good favourites like buttermilk fried chicken, crispy calamari, and pork belly with cider jus. If you’re looking for traditional Irish food, this Temple Bar institution is the place to be. 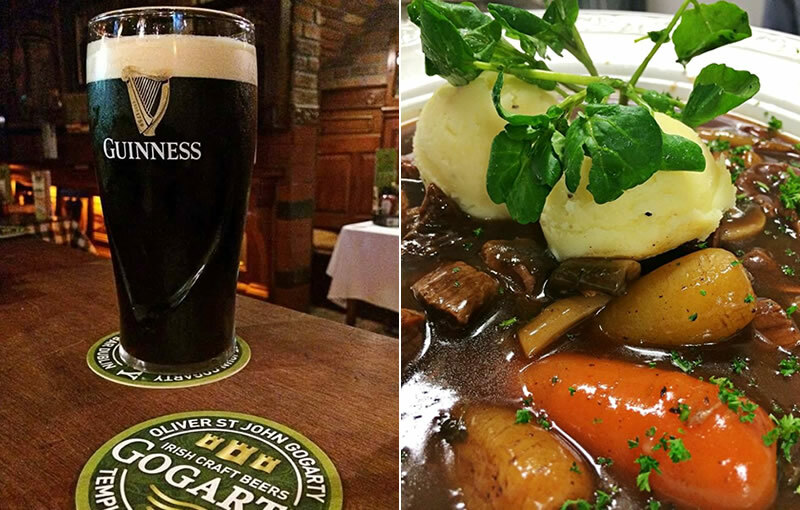 Enjoy classics like Irish stew, bacon and cabbage, and seafood chowder before heading downstairs to enjoy some live music and a Guinness or two. 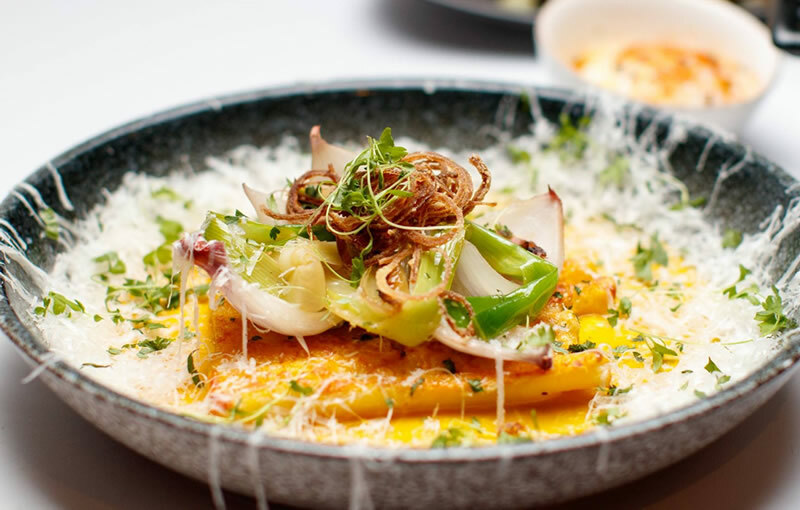 Visit OpenTable to discover more great restaurants in Dublin.